Many bodybuilders aspire to get big biceps because they are the signature of successful bodybuilding. Many bodybuilders who have big biceps like showing them off because many people admire them. The biceps are very conspicuous compared to the abs. if you want to show off your biceps all you need to do is to wear a vest but it is not that easy to show off your abs. for people to see them you have to take off your top completely. In bodybuilding it is all about the biceps and the moment you grasp this point you will be on your way to success. The moment you fully grasp what it entails in order to increase your biceps you will be on your way to succeeding in bodybuilding. In order to increase your biceps you have to concentrate on working out the entire body. 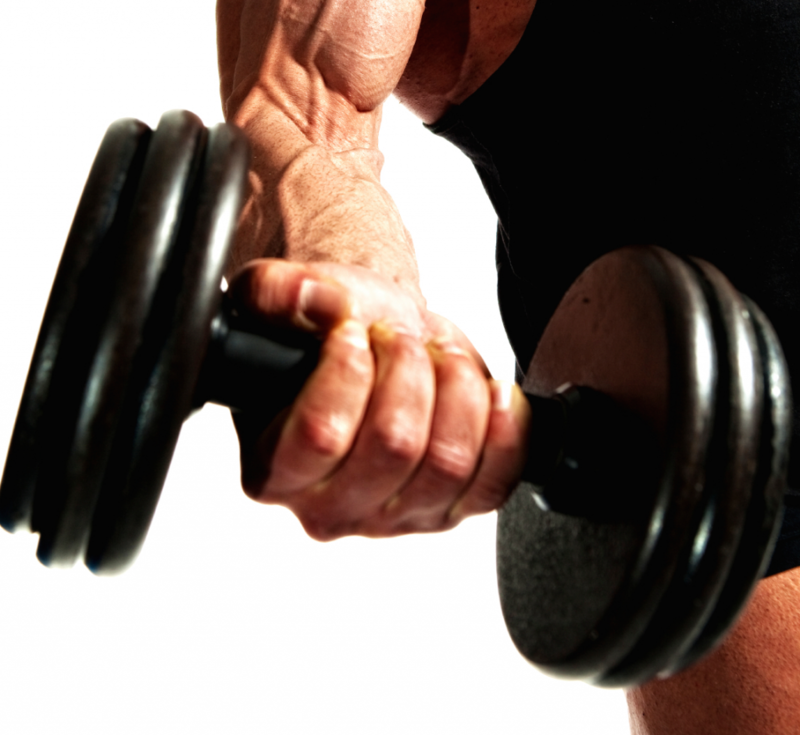 You cannot isolate the biceps alone; you need to include other muscle groups as well. The best techniques which will help you increase your overall muscles including the biceps are compound movement exercises. There are various compound movement exercises such as squats. When you do this kind of exercises you create tension also on the biceps and thus they will grow in size. You can also use isolation movement exercises in order to workout the biceps. Techniques such as progressive resistance training will also help you increase the size of your biceps. The other important thing you need to include in your training regimen so that you increase your biceps is to eat a proper diet. The pillar of developing bigger biceps is through eating a proper diet. If you do not take a proper diet then your biceps will not respond to the training. When choosing the weight to lift it should not be too heavy. If you are a bodybuilder seeking to transform your body and increase your biceps you need to ensure that the weight you are carrying does not exceed your upper body strength. If you do not have proper command of the weight, then the weight you are carrying is too heavy. A good bodybuilder always has adequate command of the weight they are training with. You need to be able to undertake both the eccentric and concentric phase without any difficulty. As a bodybuilder you need to ensure that you are able to control both the eccentric and concentric phase properly because each requires very different levels of energy. Your diet should also be proper if you want to increase your biceps. The diet of a bodybuilder is quite different from the diet of a regular person. The secret to gaining body mass will depend on the amount of calories you take daily. Your daily intake should be more than the calories you burn daily if you want to gain body mass. The best source of calories is carbohydrates, proteins and vitamins. You should also take bodybuilding supplements which are organic and do not contain any steroidal substances in them. This entry was posted in Training and tagged Arm Training, Biceps Training. Bookmark the permalink.